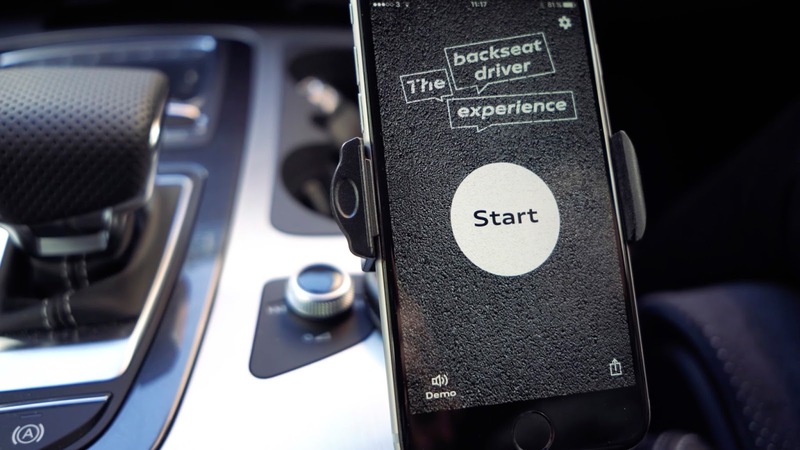 From Åkestam Holst comes new project work for Audi Sweden called 'The Backseat Driver Experience,'an app for all women who want to silence all men who are behaving as backseat drivers. Hope you like the idea and that you would like to share it with your readers. All research shows that women are better drivers than men. They cause less traffic accidents and less traffic offenses. Despite the fact, there’s an image that women are bad drivers and a majority are therefore forced to listen to men acting like backseat drivers. They are giving annoying and irritating comments on how to drive. To help out, Audi Sweden created The Backseat Driver Experience – a GPS that women could use to let all men have a taste of their own medicine. By activating the app, the GPS analysed the drivers’ actions and played all kind of annoying comments connected to them. Just like a typical male backseat driver.